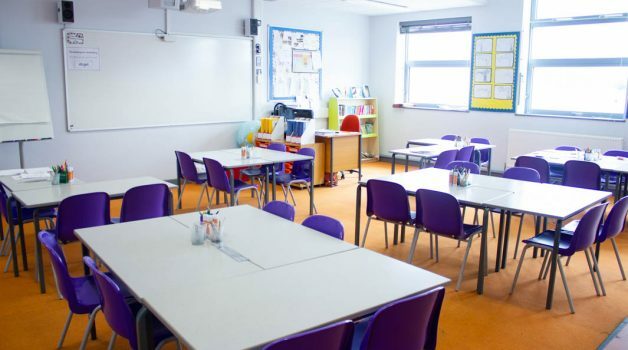 Buxton School has ample classrooms available for hire. 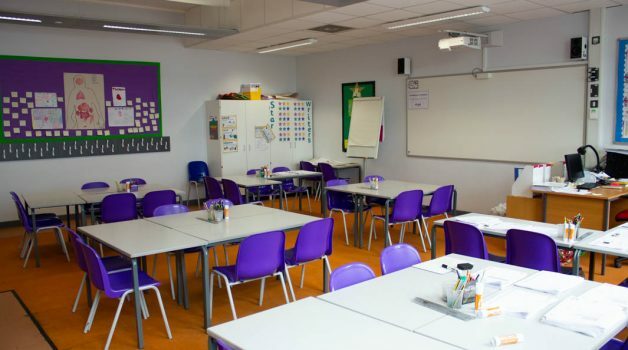 These rooms can seat up to 30 people and have access to whiteboards, projectors and screens. 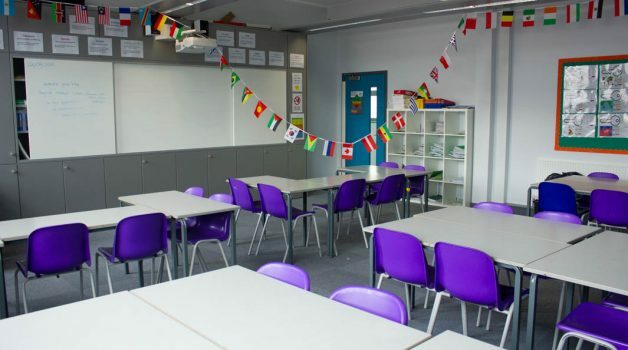 There is also specialist rooms for hire, you can view these from the facilities page. 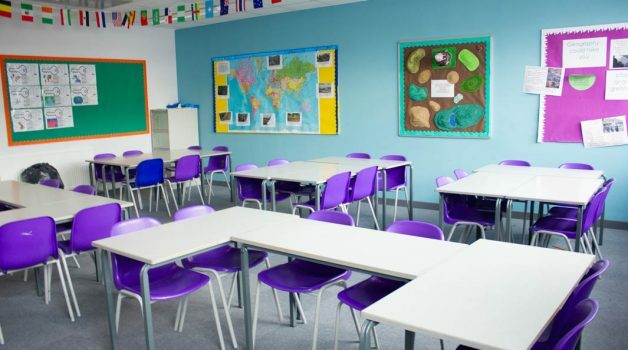 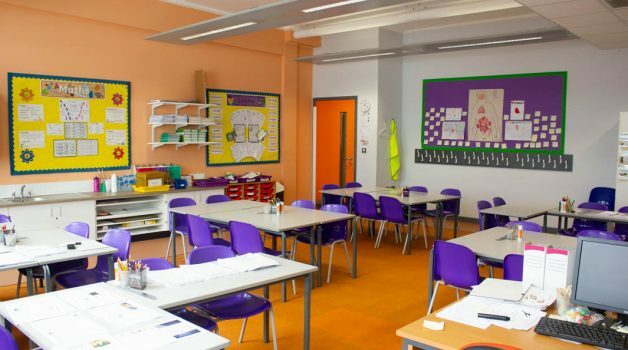 Classrooms are super versatile spaces that can be great for teaching, meetings, workshops, language schools, worship groups and space to break off from the larger facilities.